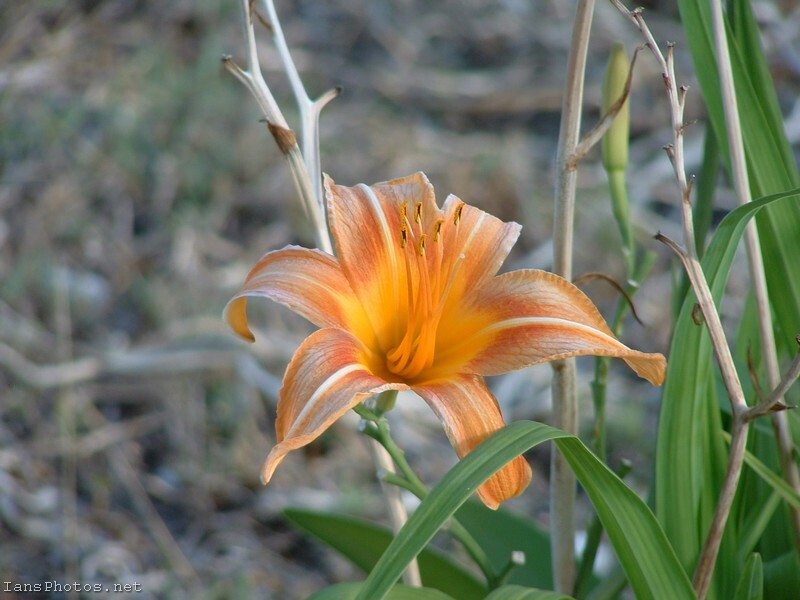 Orange Tiger Lilly Flower Photo. One of my favorite flower images. I took this photo back home in the back yard in my loved country. Abaco, Bahamas. Several years ago I purchased a couple of your magnants at the LeBelle Park art show. I look at the daily on my refrigerator and think of you often. Hope you are doing well.